About Us - Jobs in Port Macquarie, employment in Port Macquarie, Eather Recruitment Employment Agency helping you find temporary work, permanent jobs, contractor jobs in Port Macquarie and Mudgee. 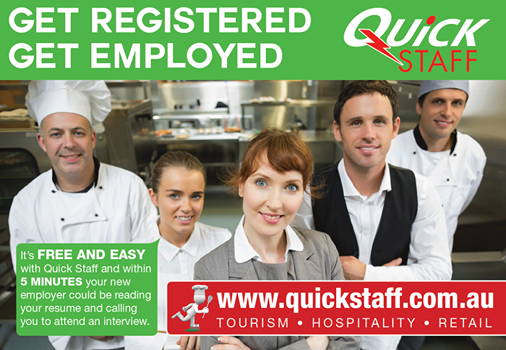 | Jobs in Port Macquarie, employment in Port Macquarie, Eather Recruitment Employment Agency helping you find temporary work, permanent jobs, contractor jobs in Port Macquarie and Mudgee. Home » About Us - Jobs in Port Macquarie, employment in Port Macquarie, Eather Recruitment Employment Agency helping you find temporary work, permanent jobs, contractor jobs in Port Macquarie and Mudgee. The team at Eather Recruitment are local. We are the people you meet in the street and say hello to at the supermarket. We know from living and working in a regional community just how important it is to have positive and professional relationships that are long-lasting. Our strong community values and connections provide you with a unique advantage. Unlike Metro providers, we fully understand the demands and the day-to-day challenges faced by regional employers. Our client’s success means everything to us. We prioritise the relationships we have with our clients and we invest the time and effort required to ensure our relationships are built on trust, honesty and respect. By thoroughly understanding our client’s needs we are able to successfully source the right staff into the right jobs at the right time. Our offices are located at strategic locations throughout regional NSW including Port Macquarie . This ensures we can service any role, anytime, anywhere in NSW. We also provide great resume writing services that will ensure you get to that interview. Contact us to speak to one of our dedicated team members.